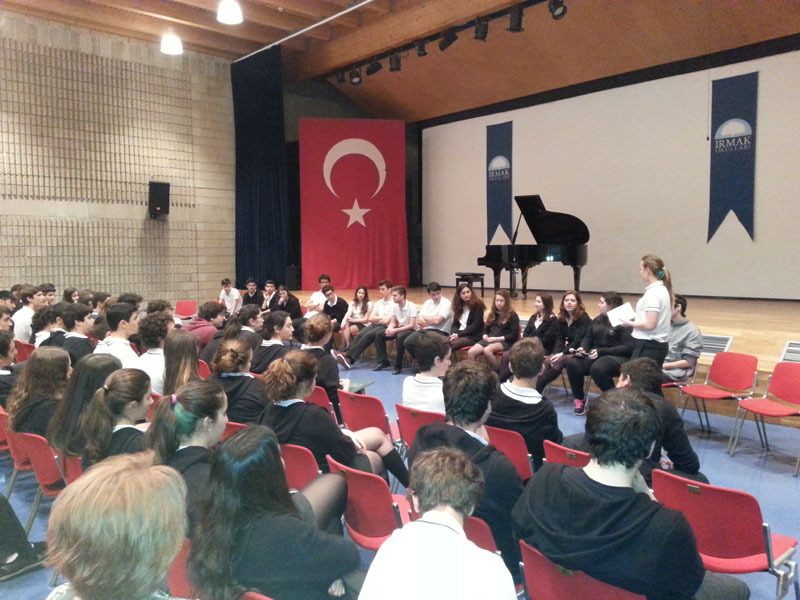 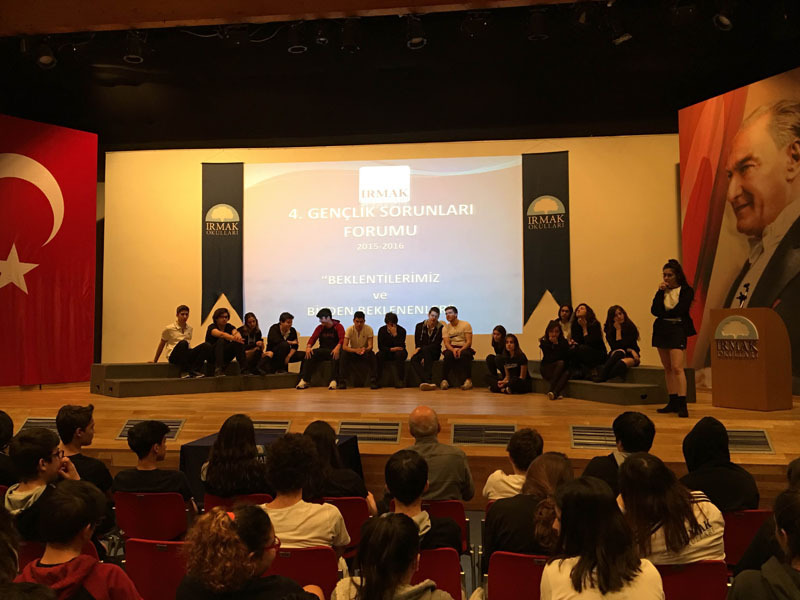 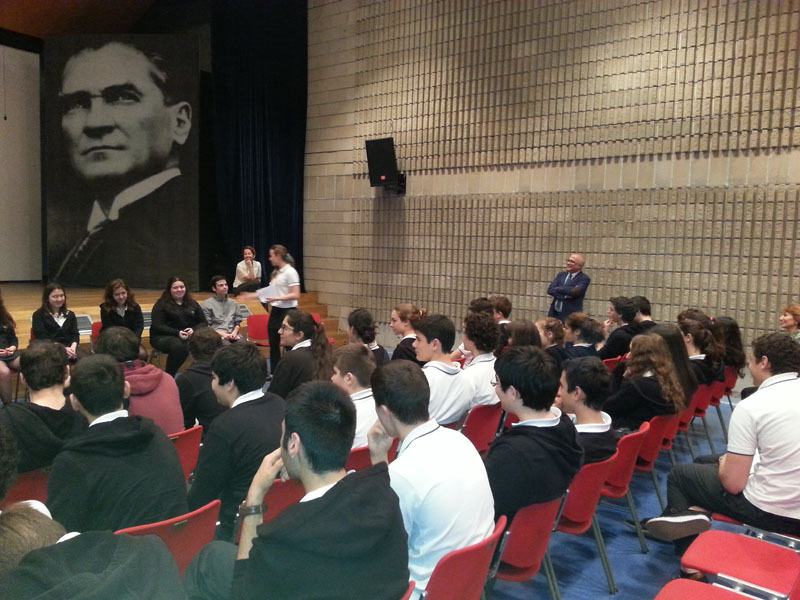 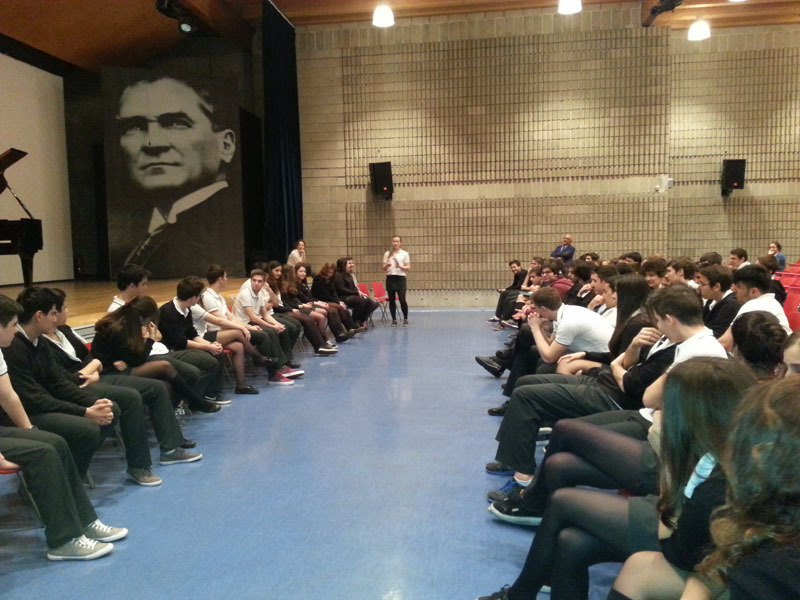 During the “Youth Forum” held as a part of the May 19th Youth and Sports Day celebration to commemorate Atatürk, our high school students debated various issues regarding our country and the whole world around us. 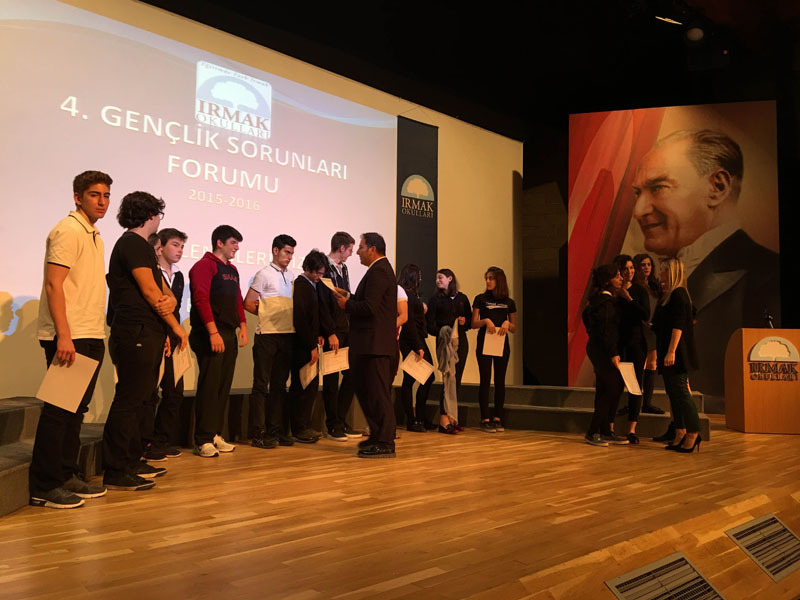 The Youth Forum that is generally undertaken and conducted by 11th Graders is a very fruitful and creative platform that is attended actively by all high school students. 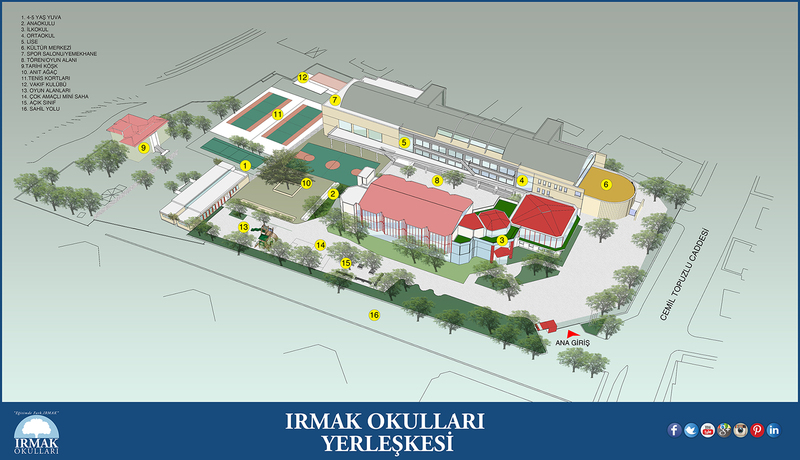 This page was created on 6.6.2017 11:42:40 and has been visited 1549 times.